The Majestic Longmire Wood Outdoor Fireplace – 42” is beautiful and one of a kind. 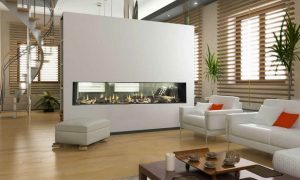 With its sleek design, this fireplace gives you all of the benefits of a wood burning fireplace but in a unique linear shape. 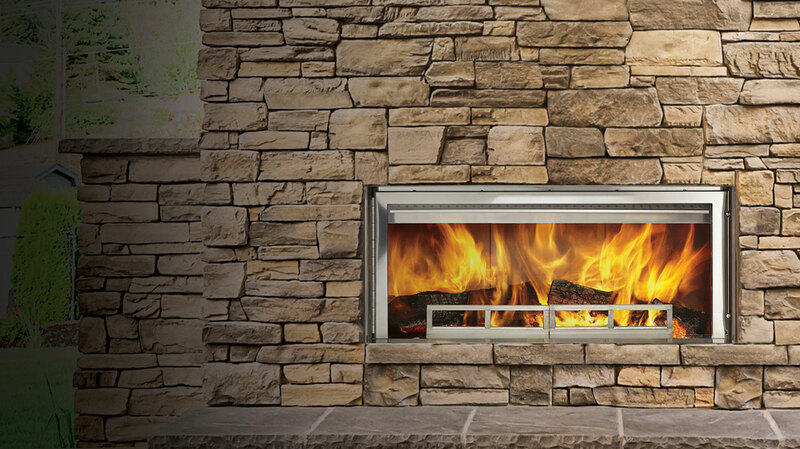 Providing more space for family and friends to gather around, bring this fireplace to your backyard today! 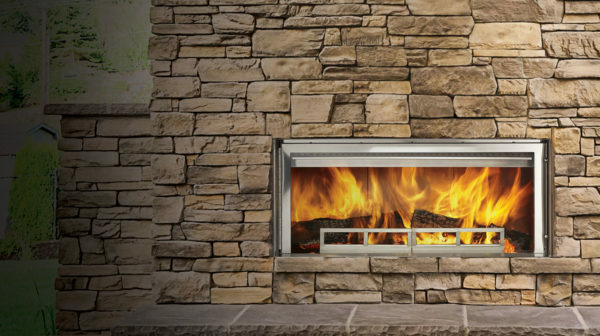 The Majestic Longmire Wood Outdoor Fireplace – 42” has been tested to stand up to the elements of the outdoors with its durable stainless steel construction. A drawbridge grate and hinged glass doors make routine maintenance simple and easy. 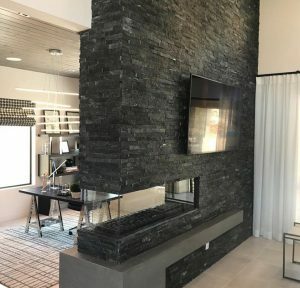 Equipped with hideaway glass and screen doors that roll up and out of sight with a detachable handle make this fireplace a great investment for your outdoor living space.